Back in September we covered the news that Asetek had again won a patent infringement case against Cooler Master's parent company, CMI. To recap, last year Asetek was awarded damages from Cooler Master at a 14.5 per cent royalty rate following a unanimous decision in its favour. In response CMI demanded a new trial, which concluded in September this year, with Asetek winning enhanced damages of 25.375 per cent for infringing products sold this year. 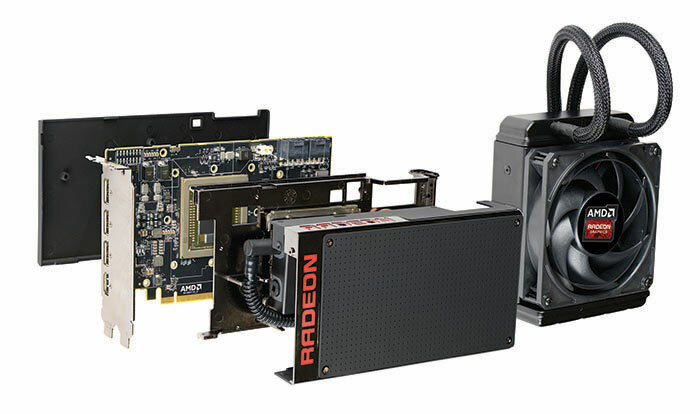 We noted in the original HEXUS story, that AMD's Radeon R9 Fury X graphics card features an all-in-one liquid cooler, made for AMD by Cooler Master. Now AMD has been legally lassoed, as a Cease and Desist (C&D) order has been issued to it over the sale of these liquid cooled Fury X graphics cards. 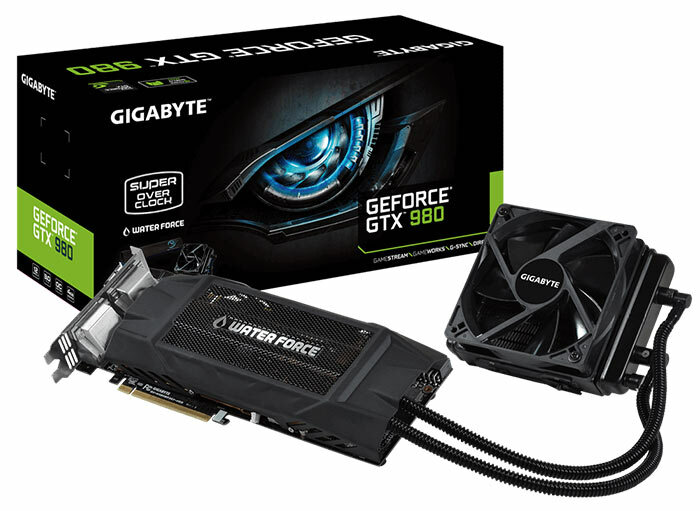 “Asetek’s attorneys have recently sent cease and desist letters to Gigabyte, demanding that it cease selling Gigabyte's GeForce GTX 980 WaterForce (sold under at least model number GV-N980WAOC-4GD) because it contains the Seidon 120M found by the court to infringe Asetek’s patents. Asetek’s attorneys have also written a cease and desist letter to AMD, demanding that it stop selling its Radeon R9 Fury X product, because it infringes Asetek’s patents. Our attorneys have had some difficulty obtaining a Gigabyte GV-N98TXTREME W-6GD, but we expect to receive and analyze one very soon for infringement." Asetek patents 8245764 and 8240362 cover a liquid cooling circulation system with pump, thermal exchange chamber and heat exchanging interface, and the integration of the LCS with fan and radiator. At the time of writing it isn't clear what AMD and Gigabyte will do in the face of the C&Ds issued. Can't see how they can get out of that, other than someone stumping up some cash. I now wonder if this was expected and factored into the price. Having had a quick look at the patents my first reaction was that I could not understand how they had been granted as they seem to me to be entirely obvious and there is clear prior art in the computer world (eg integrating pump and reservoir is an ancient idea going back to pool pumps)but the priority date for the patents are 2003 and 2005 respectively so my first reaction may not be correct. INAL but as those patents (8245764 & 8240362) refer to a cooling system for CPU's could it be argued that GPU's aren't covered? That fact that Asetek was granted this patent in the first place speaks volumes about how badly broken US patent laws are IMO. This is exactly why we can't have nice things, suing each and every other person so companies can stay profitable or ahead. ok…. why do they need to stop selling the item. I'm no lawyer but it seems that Coolermaster are still allowed to make the aio but have to pay royalties/back payments to Asetek. So this implies Coolermaster can still sell the item to AMD/Gigabyte to use on their gpu as long as Asetek receives their royalties of 25.375% of this years sales for it all to be ‘legal’. Clearly this seems like it's more about getting the contract for the aio production.